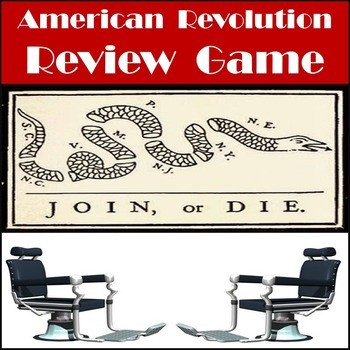 American Revolution Review Game. Are you looking for a fun way to review with students regarding the American Revolution? 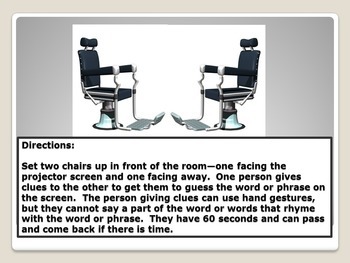 In this review game two students play at a time in front of the class with one student seated facing away from the screen and one student seated so they are facing the screen (if you're old enough to remember the $100,000 Pyramid game show it is similar to that). 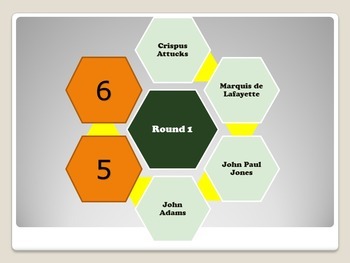 Each round consists of 6 random topics that have something to do with the American Revolution and will be uncovered with your click of the mouse. 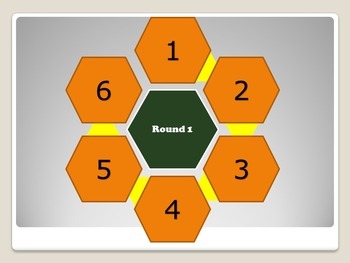 The team has 60 seconds (you, the teacher, are the time keeper) to complete as many as they can in that round. Sometimes the topics are connected and sometimes it is a hodgepodge of vocabulary. My students loved playing this and it gave each student a chance to take part in the review. You can divide this into a winners and losers bracket for more repetition over two days to help them develop ways to explain the topics. I always believe that when students are actively involved they are thinking, engaged, and developing a better understanding. "Lewis & Clark at the Three Forks"
...and many more! Just "CLICK HERE!" Copyright ©Surviving Social Studies. All rights reserved by author. This product is to be used by the original downloader only. Copying for more than one teacher, classroom, department, school, or school system is prohibited. This product may not be distributed or displayed digitally for public view. Failure to comply is a copyright infringement and a violation of the Digital Millennium Copyright Act (DMCA). Clipart and elements found in this PDF are copyrighted and cannot be extracted and used outside of this file without permission or license. Intended for classroom and personal use ONLY.